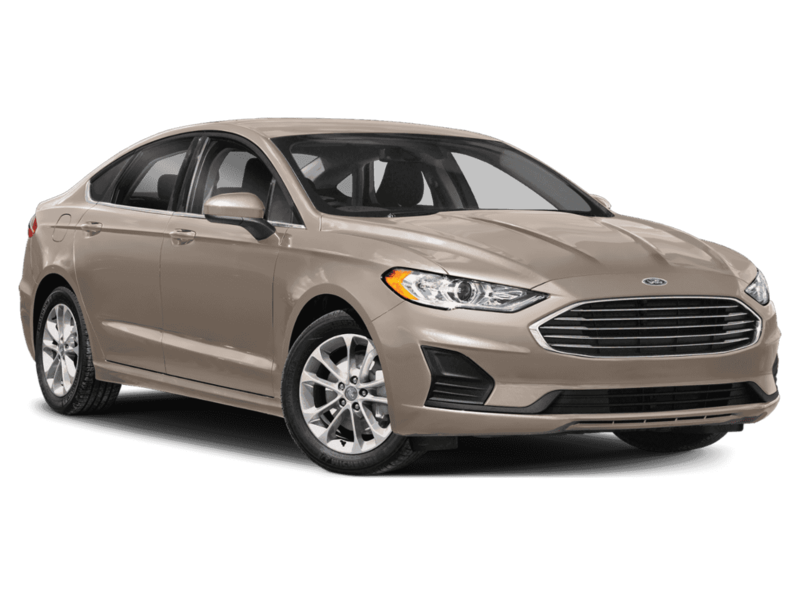 DGDG Certified Used 2018 Ford Fusion Sport (AWD, 6-Speed Automatic, 2.7L V6). Only 7,153 Miles! Oil and filter changed, Engine air filter replaced. Backup Camera, Bluetooth, Leather, Heated front seats, Remote keyless entry, SYNC Communications & Entertainment System. 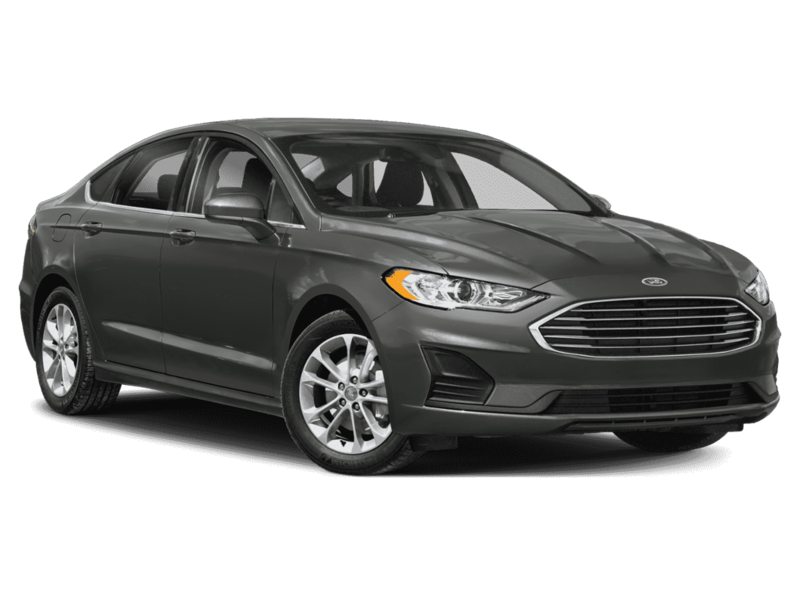 DGDG Certified Used Cars offer a 12-Month/12,000-Mile Limited Powertrain Warranty, a 3-Day/250-Mile Money-Back Guarantee, an Exclusive 160-Point Vehicle Inspection, Premium Tire and Brake Reconditioning Standards, Third-Party Price Validation, and a Vehicle History Report. This vehicle is a retired Capitol Ford FCTP (Ford Courtesy Transportation Program) vehicle, which has been used by our guests to drive while their vehicle is being serviced. These vehicles are driven for a short period of time and are then made available for sale, and have been maintained by our service team. FCTP vehicles offer an advantage as they still receive most current new car rebates and incentives. Prices do not include government fees and taxes, any finance charges, any dealer document processing charge, any electronic filing charge, and any emission testing charge.